No matter how much time moved on from the hair metals, neon new wave, materialistic pop, obscure college rock and old-school sample-style rap that this decade is most known for still is relevant today. It never went away and it never will. Doing throwbacks of the 1980s remains the most welcomed radio-friendly era of music that grabs many attention more so than any era of music. Even millennials & Generation Zs that never existed in this era somehow became the new audience of many icons of the 80s. This level of likability that many of these musicians left from January 1st, 1980 to December 31st, 1989 somehow pops out any loudspeaker system. 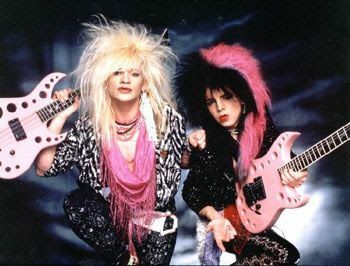 But really, I don’t see the 80s as just being this beloved series of music that is explainable to like, but instead a time of creative risk and ambition of innovation no matter how ridiculous the times had really gotten. Just examining this decade of music, year by year, got me this realization of of how revolutionary many of these releases once were. Despite the 80s being responsible for the worst fashion, fads, and music of any decade of the 20th century, give ’em some credit, it was a step up from the disco and punk from the 70s. The boundaries of music has gotten more and more significant with music-playing technologies (Compact Disc, Walkman, and Boombox radio) & the MTV channel being the time’s best method of getting attached to what everyone was listening to. And here we are today still celebrating this unforgettable time of pop culture that continues to give all of us warm feelings. I could just make a list of the most iconic or familiar albums that came out of these ten years of music, but that would mean that I wouldn’t be able to share what are some of the most impressive songwriting of the time. Thetoplister’s goal is not to list down albums that have been heard hundreds of times on the radio, but instead show the better ones than what has been replayed countless times on many DJ sets. 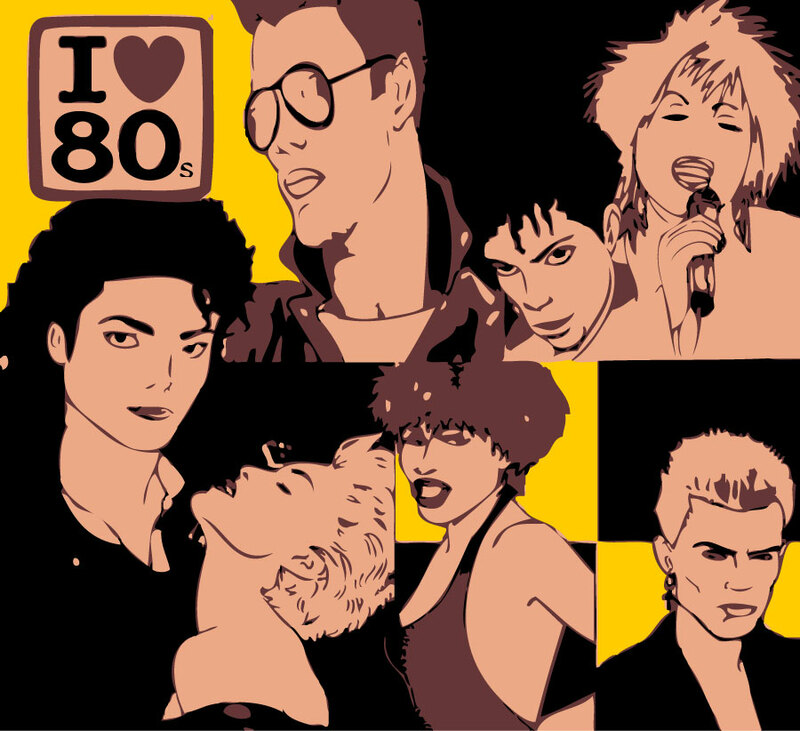 Its time to lay rest on what anyone can guess what are the most familiar 80s songs and take a look at the much better ones that deserves your attention and qualifies as some of the best listening experiences of all time. It’s a shame that the web of rumors and questionable behavior that surrounds Michael has overshadowed his career because albums like Thriller give substantial weight to his claim to the title King of Pop. Thriller, on paper, sounds like the type of album the music snob would traditionally reject: insanely popular, overly commercial, inseparable from its accompanying music videos and dance moves. This was not just an album, it’s is the image of popular culture that we all now live in today. His contagious songwriting (except for The Girl is Mine & Lady of My Life as the album’s missteps), his unreasonable dance moves, and even his brand new persona made made popular music sky-rocketing bigger than any album that came after it, especially. 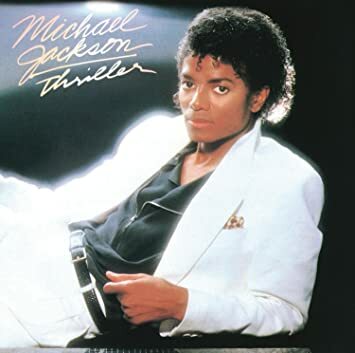 Even on Thriller (his most iconic achievement) the synthy grooves have fermented slightly like a cheese with an overdue sell-by date, owed in part to the countless amount of times we’ve been exposed these songs—which isn’t its fault, really. But even these feeble gripes cannot detract from the facts: Thriller is a phenomenon. It is immediately recognized by every household in the world as a staple of our culture, as well as the most substantial commercial juggernaut that has ever been committed to music. And this was intentional, invoked by a man who was so arrogant that he thought he could create the best record ever made, yet so aggressively determined and naturally educated that he actually succeeded somehow? It’s beyond an album, basically. Just to let everyone know that I really love growing up in the 90’s and still cherish this decade for everything that I can remember. However, there’s no decade that’s perfect because there are of course good days and bad days for every single year. Of course I won’t be nitpicky for technologies, graphics, or cultures (backwards hat for example) that aged terribly because anything old in general can age badly. I’m looking at aspects of the 1990s that caused us grief and disappointments. The 1990s is infamous for being violent, drug-heavy, and rowdy than any other decade. And at the same time there were horrible moments in this era like these ten worst things in the 1990s. But despite anything I say in this list, this decade as a whole is WAY better than the 2000’s which I declare as the worst decade since the great depression. 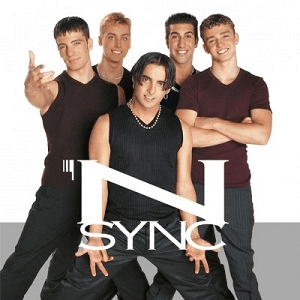 Before I make a list of the ten best things of the 1990s, let’s just look at the worst. As must was we desire to go back to this time, just remember that if we could possibly do so, we have to endure the punishment that came from this decade. This where the 1990s started to grow from a seed and into a tree because everything that you remember about the 1980s is forever faded out of fashion and the new era just begun. This was an exciting, yet memorable year in music where the old takes its last breath and the new becomes a generation defining moment. We have the rise of grunge with three fantastic albums of this very movement, to brand new sound of dance music, and even innovative sounds of wave from shoegaze. How can nobody think that 1991 was at all a great year to remember? In fact, there are just so many things released in the 1991 that will forever put a special place in history and these are the albums that proves the greatness of this year.